Winter can be one of the most trying seasons when it comes to remaining active, healthy, and fit. Because of Daylight Saving Time, the days look and feel shorter, which makes it seem like there isn’t time to workout or go to the gym. Not to mention, the temperatures are dropping — even here in Texas — which makes outdoor activities that much less feasible. Plus, with the holiday season in full swing, there’s plenty of hearty meals and sweet treats in abundance. Having the willpower to refrain from those can be difficult in and of itself, let alone when you’re trying to get or stay fit. That’s why fitness training from Fit Results, the best gym in Midland, is so darn important during the winter season. 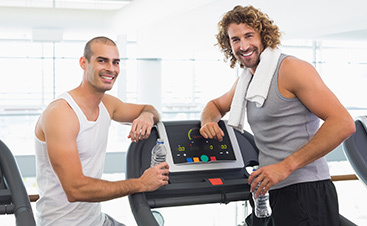 Our state-of-the-art gym, programs, and personal trainers are standing by at the only Top Rated Local® fitness center in Midland to help you reach your fitness goals even when they seem unattainable. The truth of the matter is, they are closer than you think. All it takes is diligence, perseverance, and a few other determined qualities. 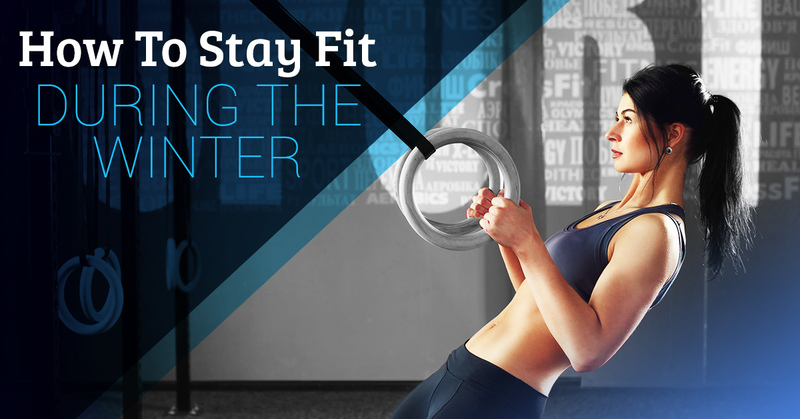 Here are a few pointers on how to stay fit during winter. Whether you’re looking to shed a few pounds, tack on muscle, or increase your overall level of health, it’s important to keep your eye on the prize even during the colder, darker days. Your quest for optimal fitness won’t conclude overnight, after all, and staying diligent in your desire to reach that goal is imperative even when it seems better to snuggle up with a hot cup of cocoa and avoid the gym altogether. In order to have the body you want for the summer, you still need to stay dedicated and work hard in the winter. As we said above, it can be tempting to splurge on your diet during the holiday season. There will be plenty of parties, treats, and gifts filled with chocolate this holiday season, which can be tempting for even the most avid health nuts. Be sure to stick to your workout routine even on the days in which you do indulge yourself with some of these treats. And most importantly, don’t make it a winter-long habit. One of the best ways to stay on track and focused during winter is to enroll the aid of a personal fitness coach. 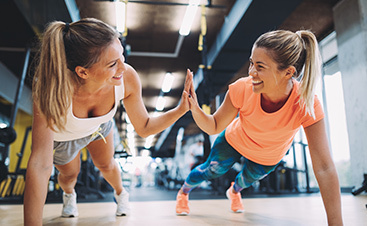 A fitness coach, like the experienced and knowledgeable personal fitness trainers at Fit Results, provide you with the guidance and resources needed to help you find your reason and achieve your goals. 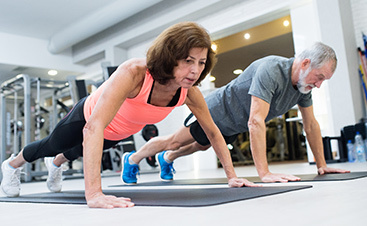 Our Midland personal fitness training programs include a customized approach to your goals including tailored workout plans, one-on-one support, nutrition and lifestyle recommendations, extra motivation and support, and advice to help you avoid setbacks. Another unique way to stay motivated while switching up your routine is to join a fitness boot camp like Fit Results Boot Camp. FRBC is a fun, exciting, and inspiring way to workout, allowing you to enjoy a group atmosphere with engaging instruction from an experienced and knowledgeable trainer/coach. Don’t subject yourself to hibernation this winter. Contact Fit Results to learn how to get started with a membership or one of our results-driven programs.